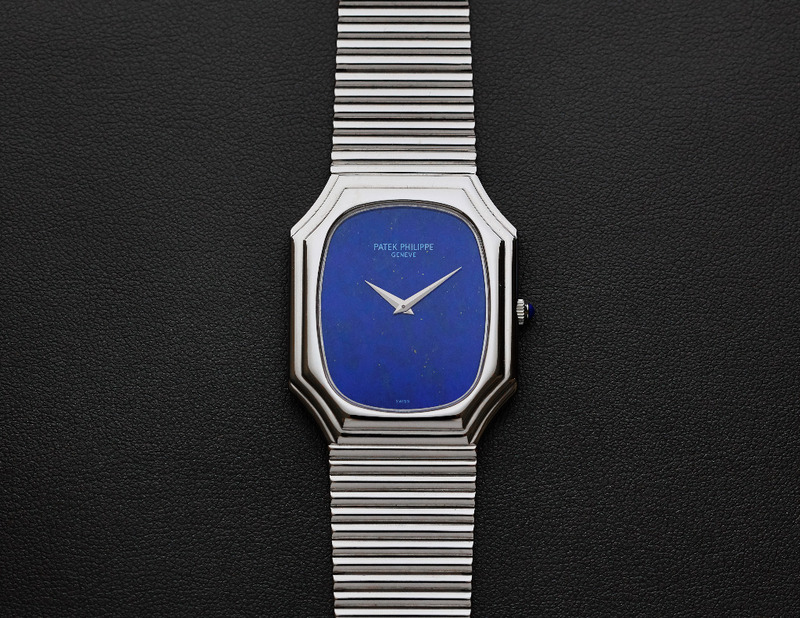 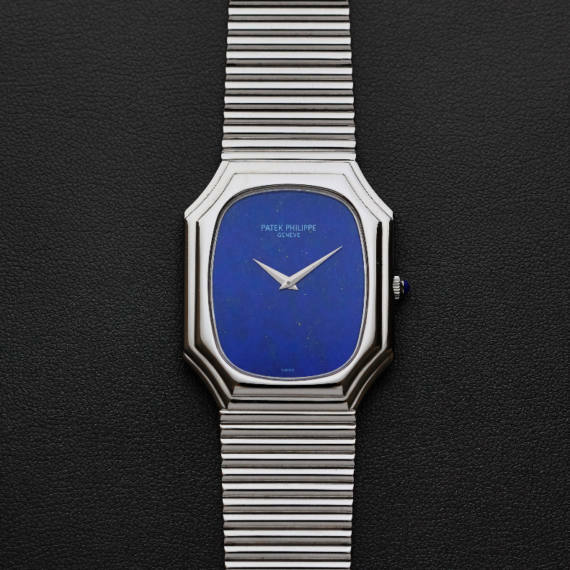 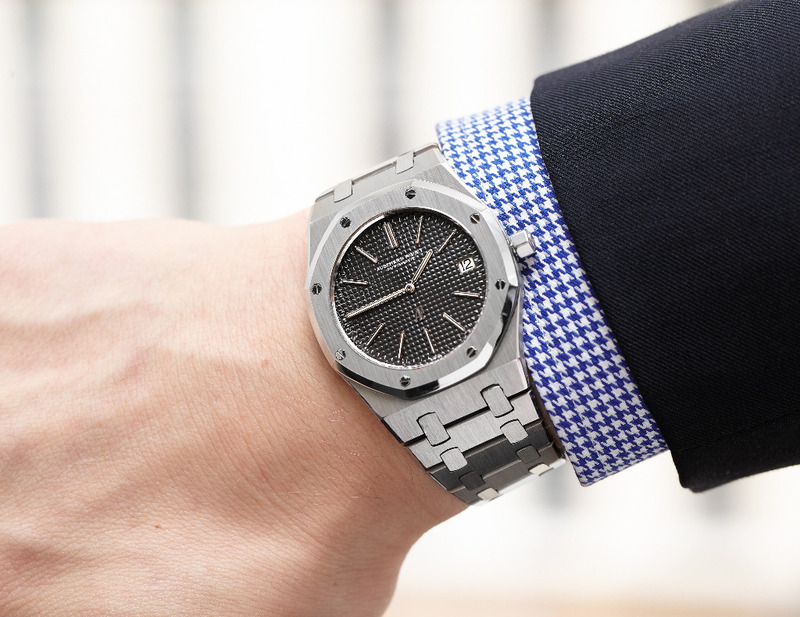 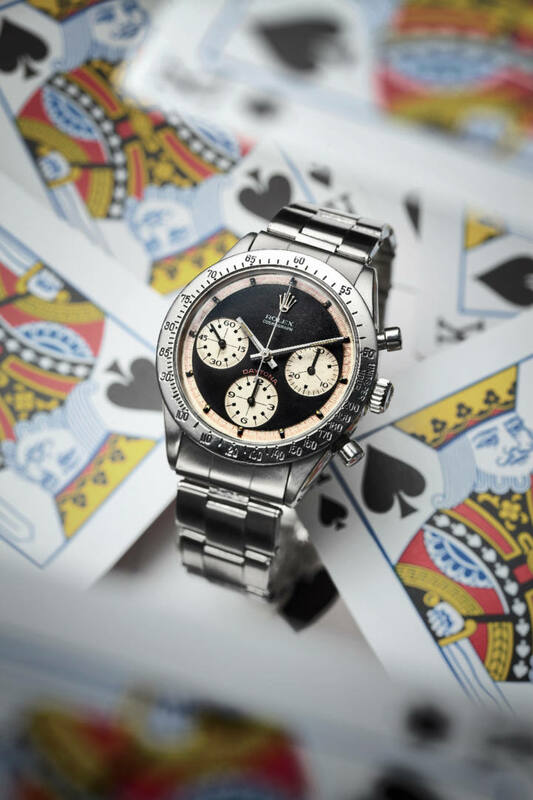 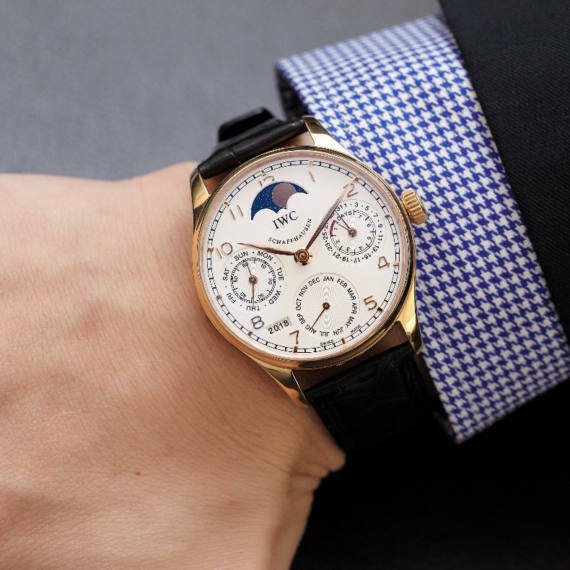 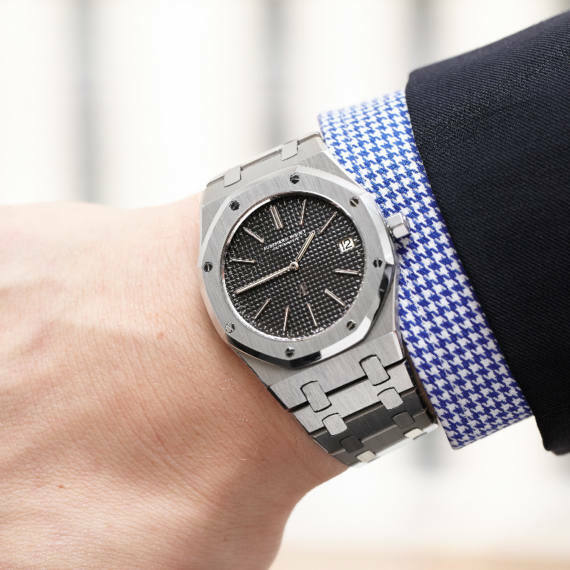 We are pleased to present Watches Online: Play with Time, including vintage and modern watches from a range of renown brands that include Patek Philippe, Rolex, OMEGA, Cartier, and many more. 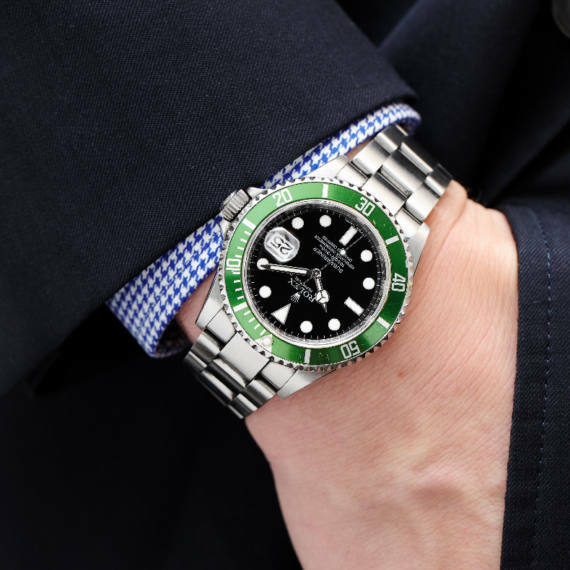 Highlights include a sublime Rolex Paul Newman ref. 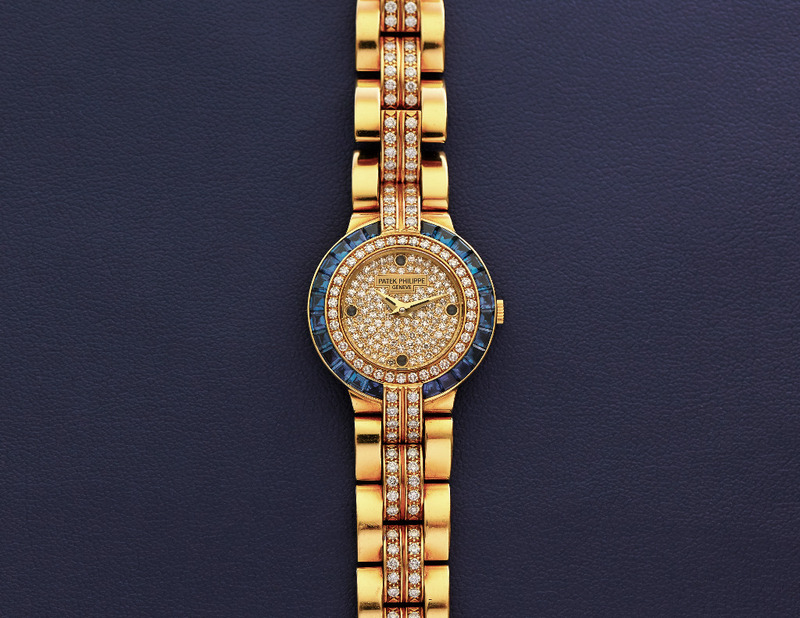 6239, a sought after 18k gold Patek Philippe Calatrava ref. 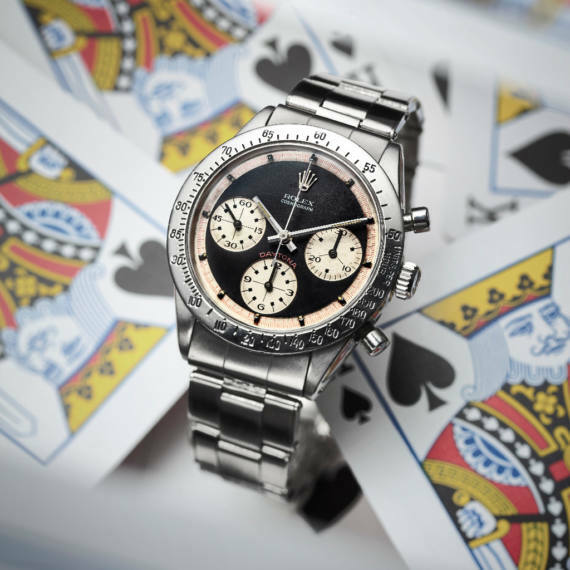 5107, a rare Audemars Piguet Royal Oak A-series, a desirable Rolex Submariner “Kermit” and a stunning Cartier ladies Baignoire S wristwatch with diamonds. 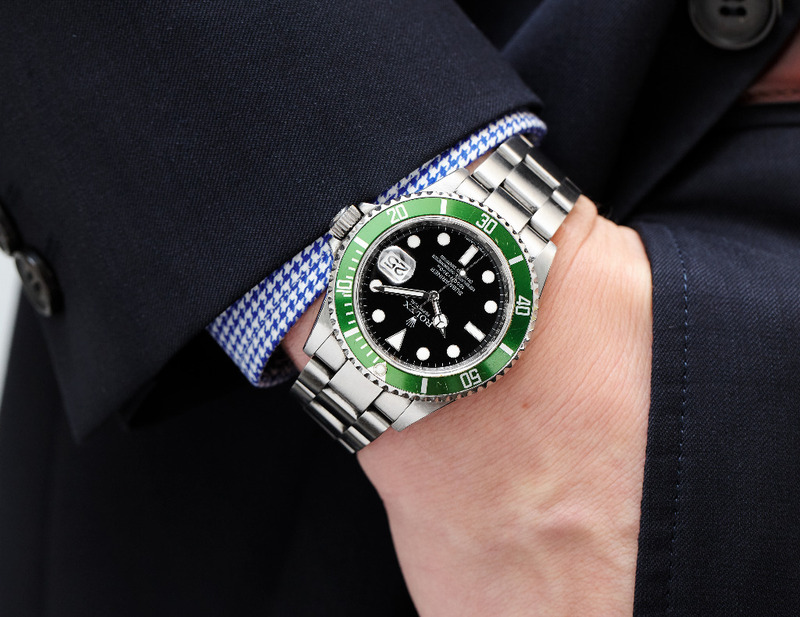 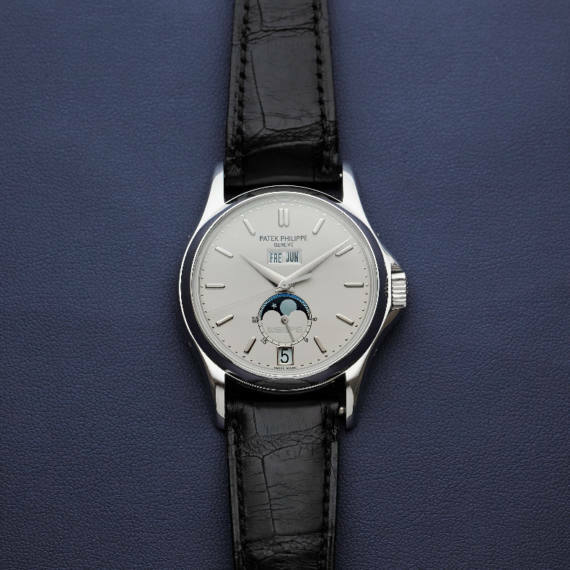 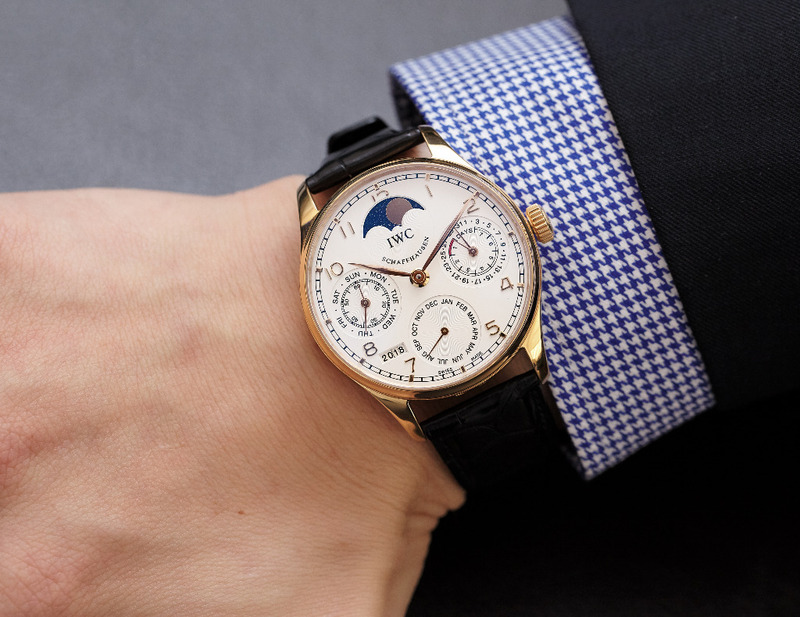 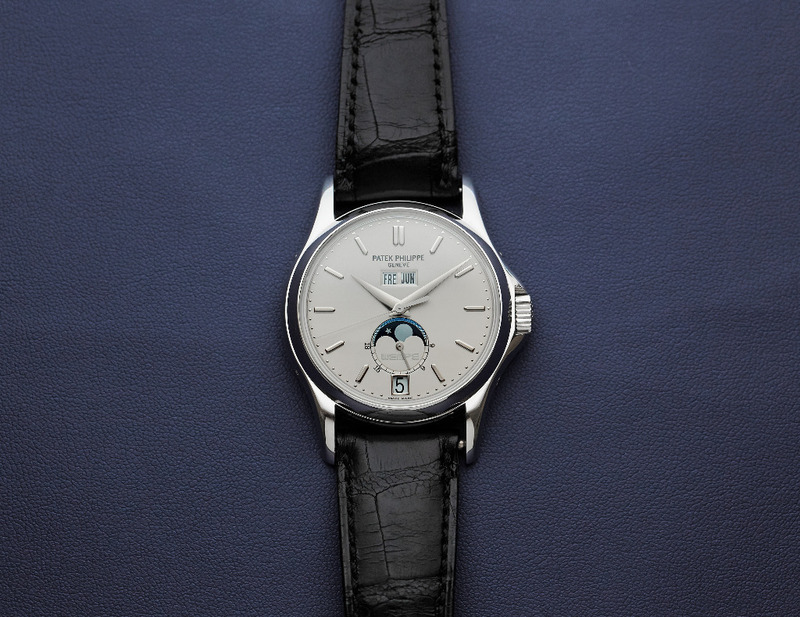 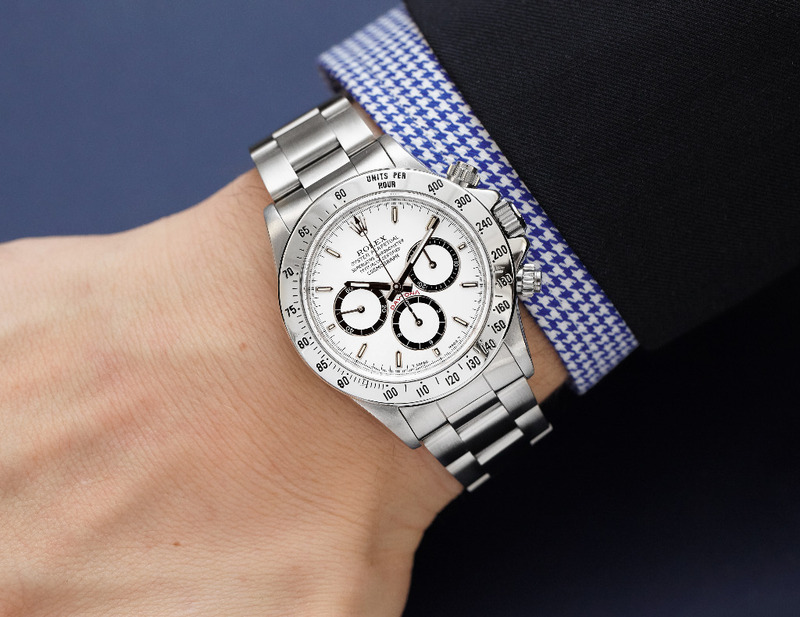 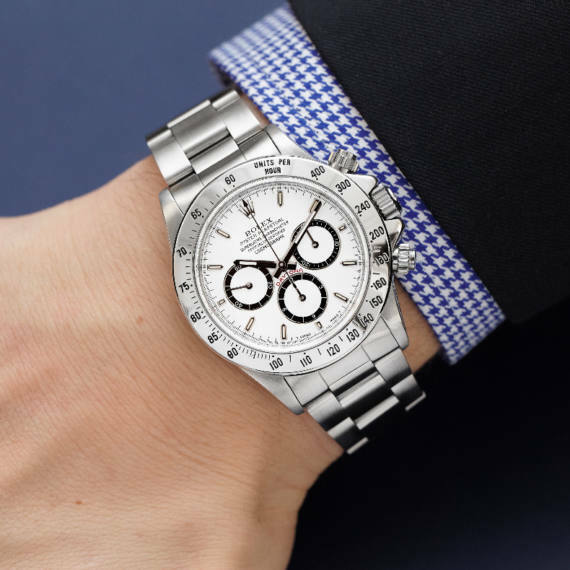 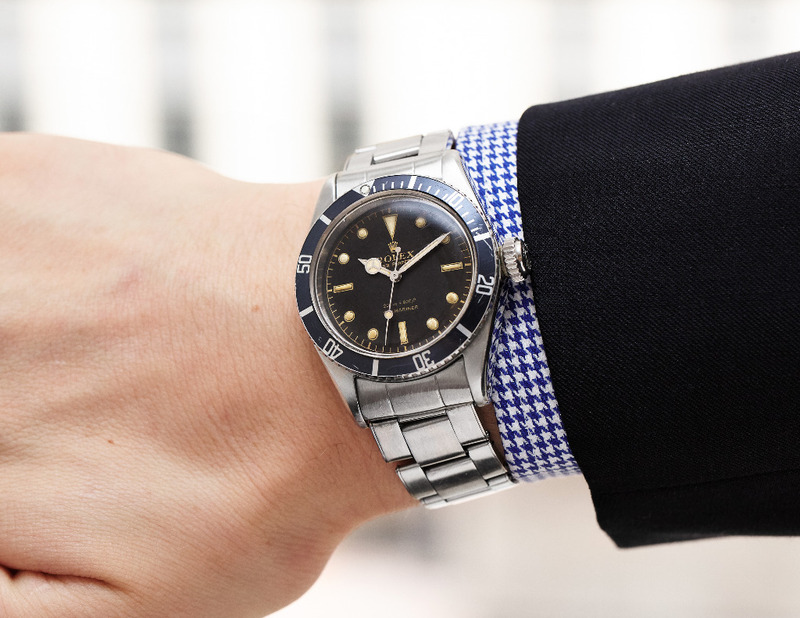 With over 150 lots offered, the time to fall for a new watch is now. 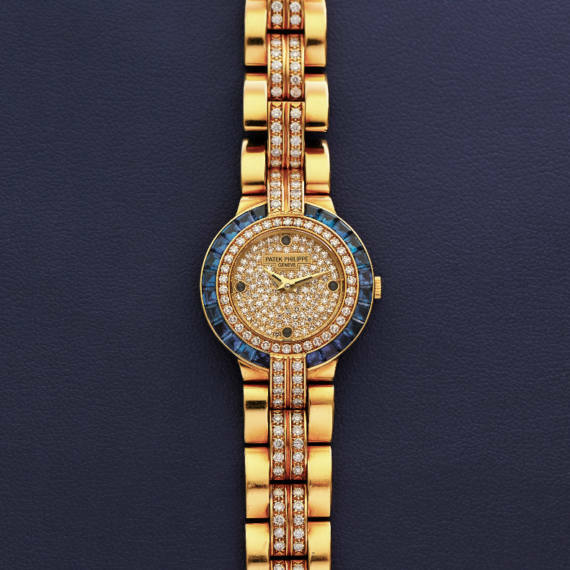 ACCESSORIES: Patek Philippe Extract from the Archives confirming manufacture date of 1991 and sale date of May 11, 1992, and also confirming 38 8/8 diamonds – 0.27 cts., 24 baton-cut sapphires – 1.49 cts., and 76 diamonds – 0.90 cts.